If you’re new to the link-up, learn more here. 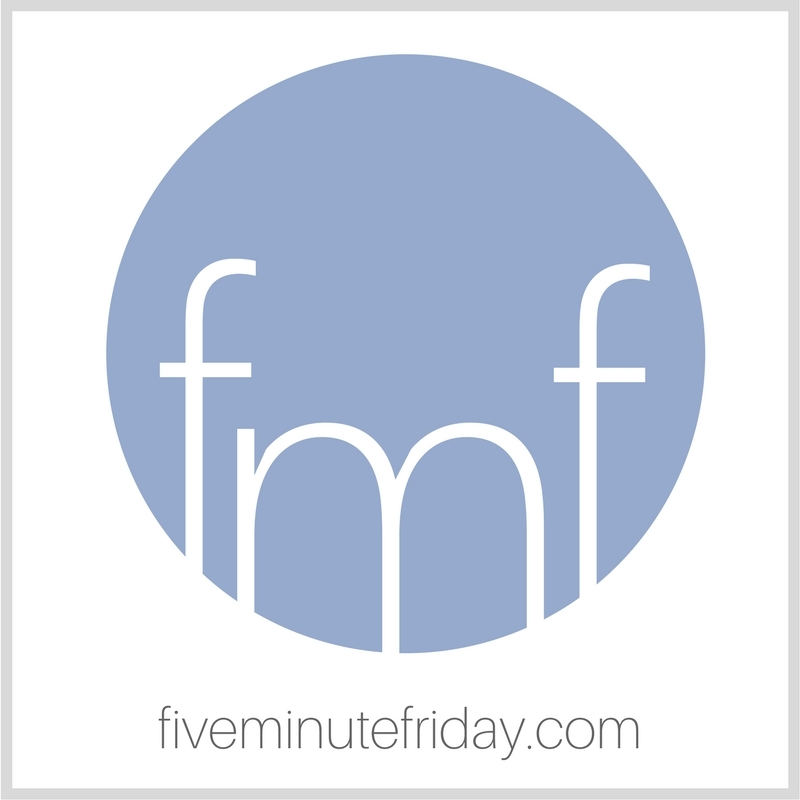 Join @5minutefriday for a five minute free write on the prompt, OTHER! I sometimes hear the term “other” in relation to people or groups of people — usually in reference to the marginalized and oppressed. We were all once alienated from Christ, apart from God, dead in our sins. None of us deserved grace. We were once all outsiders. So now that we have been brought near through the blood of Christ, what an amazing opportunity we have to invite others in, too. To invite others to come to the table, to become part of the family of God, to experience the wonders of grace. Instead of thinking of people in categories, let’s remember that there are really only two ways to live — with Jesus or without Him. For those who are in Him, let’s do everything we can to extend that invitation far and wide. Throw open the gates. There’s room at the table, and the invitation has already been extended by Christ Himself. This week’s @5minutefriday writing prompt is: OTHER. Come join us! Thank you for being here! Join the link-up by adding your own post below, then read your neighbor’s post and leave an encouraging comment! Kate, I really like your essay on “other.” Pure gospel. There is NO OTHER name by which man can be saved. Good choice. may be that was the other way God’s way. I found myself in severe pain mentally and physically yet found His Grace. Learning who I am not only as a writer but as a disabled person a church leader. And it left me in a great dilemma that I didn’t know I had. I encountered the answer in surrender acceptance obedience and trusting only God knows the other way. Amen! And as Christians, we should do all we can to reach out to the ‘others’–whether they are ‘other’ as the world sees them, or ‘others’ who don’t know Jesus.